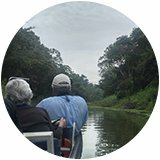 Booking your very own Amazon tour with Delfin Amazon Cruises will leave you with a flood of emotions, disappointment in not being one of them. Having been in operation in the Amazon rainforest of Peru for over a decade, we’ve picked up a thing or two on what it means to provide passengers with an adventure of a lifetime. 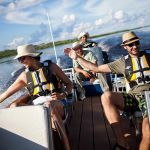 Delfin has meticulously planned Amazon tours year in and year out to go above and beyond visitor expectations from the time they book their luxury Amazon cruise to the time they leave the rainforest basin to fly back home. Our Amazon tours are offered all year round and take place in the virgin rainforest just outside of the mystic city of Iquitos. 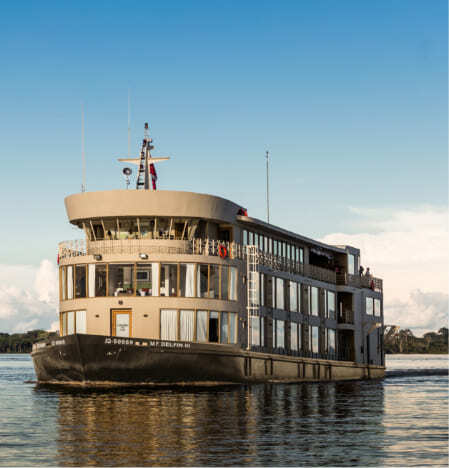 With everything set in place for your arrival, you’re sure to embark on a unique trip with Delfin Amazon Cruises. 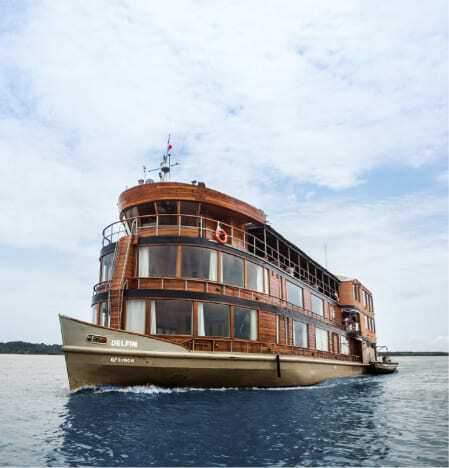 Delfin Amazon Cruises offers guests a variety of luxury Amazon cruise packages from which to choose, all of which include necessary transportation and accommodations starting from the moment you step foot in Iquitos. Delfin will make this Peruvian Amazon tour feels like a home for you. We take pride in providing visitors with a first-class experience that does not fall short of their expectations. Airport pick-up? You got it. Transfer to the launch site? Taken care of. 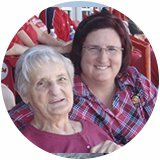 Transportation for all of your Amazon tour activities? We are one step ahead. 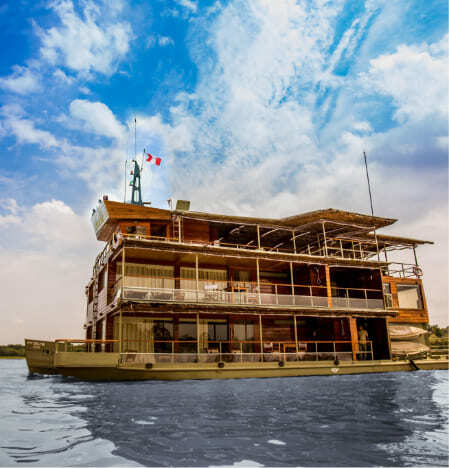 From our luxury suites to the bud-provoking dishes, expect nothing short of perfect as we make sure all passengers and their needs are accommodated for properly during their luxury Amazon cruise. Without a doubt, the jungle’s mysteriousness lures even the most daring at heart to enter and take a peek at what it has to offer. Delfin Amazon Cruises understands this is why people choose to commence on their very own Amazon tour. Peru, as a country, has a broad diversity of things to see and do. Where else in the world would you be able to swim alongside pink river dolphins right outside of the largest city in the world inaccessible by land? By way of our Amazon tours, Delfin makes sure you have the opportunity to partake in a number of outdoor adventures as varied as the biodiversity found within the Amazon rainforest. 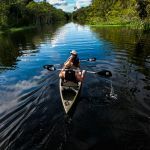 Peruvian luxury Amazon cruises with Delfin include activities of paddle boarding and kayaking around the tributaries, fishing for toothy piranhas, and bird watching on canopy walks, among many others. 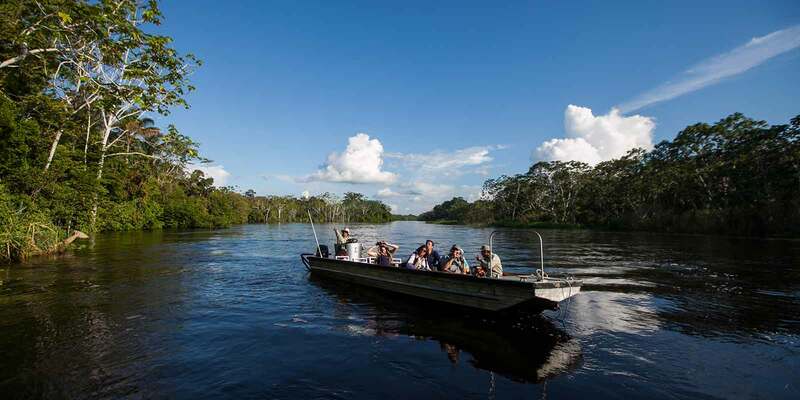 When selecting what you’d like to do and see during your ideal Amazon tour, it is important to take into consideration the part of the Amazon basin you’d like to visit within the country. 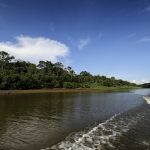 Having said that, Delfin Amazon Cruises decided to operate inside of the Iquitos Amazon basin, offering Iquitos Amazon tours that travel into the second largest protected area of the Amazon region, the Pacaya Samiria National Reserve. The Reserve lies about 180 kilometers (111 miles) southwest of Iquitos and covers over five million acres. Home to characteristic flora and fauna (giant lily pads, giant hummingbirds, orchids and sloths), the area is also where our Amazon tours take place. And yet, because it is the largest protected flooded forest within the Amazon, much of the Reserve remains unexplored, leaving new enigmas to unravel upon our trip. Speak with Delfin Amazon Cruises about the best time to visit Peru for your personal Amazon tour. The wet and dry seasons within the rainforest make some months more accommodating than others for land or water activities. 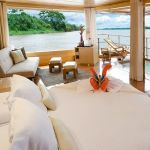 Those who yearn to discover the intricate lagoons and inlets hidden within the Amazon rainforest as well as its mirrored views would do best partaking in their luxury Amazon cruise during the rainy season, which occurs during the winter months of October to April. Conversely, during the dry season, which occurs during the summer months of May to September, visitors have a chance to explore on foot deep inside the Amazon where the waters have recently receded for the season. Amazon tours during dry season also lead to better fishing opportunities as the marine life is concentrated on inlets and lagoons. Our naturalist guides will use their knowledge as locals of the area as well as their professional experience to show you as many examples of local fauna as possible. After all, the Amazon Basin houses the largest collection of living plant and animal species on Earth. Our Amazon adventure activities will immerse you into the Peruvian Amazon rainforest and rivers, always with respect towards the safety of our guests and the wildlife. 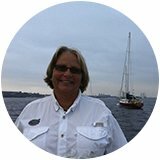 To enjoy our onshore activities, be sure to bring comfortable walking shoes, lightweight pants and long-sleeved shirts, and a brimmed sun hat (rubber boots and rain ponchos will be provided). Indoors, we encourage casual clothes whether you plan to be at the bar, dining room or sundeck. There will be opportunities for swimming in the river, and the pool is always open, so be sure to pack your bathing suit or trunks. Make sure to pack your binoculars and a camera so you don’t miss a thing on our Amazon adventure excursions! And to keep your experience pleasurable, we highly recommend bug repellant with DEET and sunblock. We’ll also be visiting some of the local communities we partner with, and the young children appreciate any gifts you can bring them such as school supplies (i.e. pens, paper) and edible treats (i.e. chocolate bars, fruit juice).